Bones, the cadaver dog, worked his way through a landfill until he sniffed out the comforter on which a baby was born. That testimony by Deputy Kristin Brewer blew me away. We’re talking loads of garbage and one little blanket. Yet this dog is so well-trained he knew the difference between garbage and human decomposition. The deputy talked about all the times they buried animals, yet Bones did not alert. One time he tracked down a charred human skeleton. Can’t trick this dog. 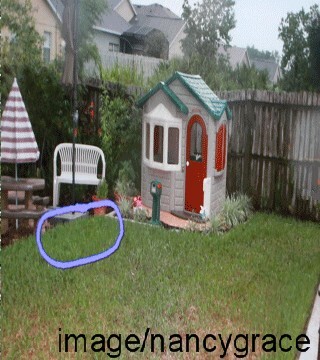 Bones went into the Anthony’s backyard and sniffed all around but didn’t alert until he reached Caylee’s playhouse. Gerus, the first cadaver dog alerted in the same place, even did a full alert in the car trunk. You gotta take notice of these dogs don’t you think? Considering they have no bias. But that computer expert gave us the “holy cow” moment. Still, it’s all you’re hearing, the TV is wall to wall with the “84 times.” Only what do you think of the testimony by Sandra Osborne? She’s a computer expert for Orange County in Orlando. The sheriff’s office sent her the Anthony computer in July 2008 to search for information that could help find Caylee. What she found was searches for the name Zenaida Gonzalez after July 16, 2008 but NOT before. She also found searches for chloroform. 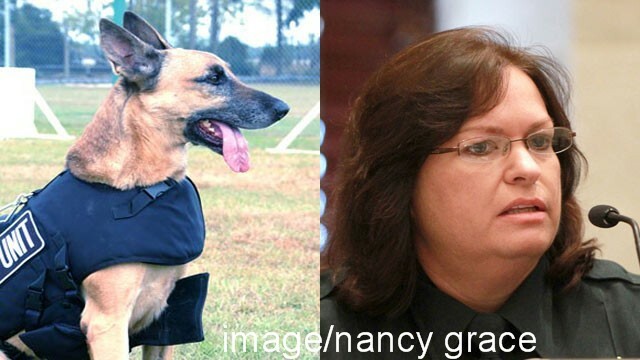 This testimony goes backwards because I wanted to start with the dogs. Next you have Dr. Vass, a research scientist, an expert on human decomposition. I have to say that I don’t watch CSI or many fictional shows. I like Dr. G and the First 48 Hours, these are the real deal. I love forensics and was fascinated years ago to watch a program about the “body farm” where animals are used to study each phase of decomposition, as close to human as possible. These are dedicated people, who put in long hours and do grueling work. Dr. Vass came across as very believable to me. When he testified that he jumped back a foot or two because the odor from “such a little bitty can” was extremely overwhelming, you believe him. When he gave the opinion that it came from human decomposition, you believe him. He has been doing this work for 20 years—when he swears there was a “shockingly high” level of chloroform in the air sample, you don’t doubt his word. 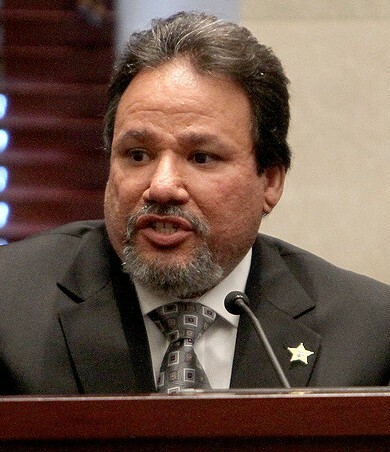 It was heavy-duty testimony with Investigator Gerardo because you’re talking CSI. He tested the contents from the bag of garbage found in the trunk. Now Jose Baez needs the jury to believe the contents were altered because they were dried. Only Gerardo said this is common procedure. You hear over and over that human decomposition has a very distinct odor, that there is no other smell like it; that once you smell it you never forget it. Then you hear from one expert after another that the smell in the trunk of Casey’s car is human decomposition. There are two more witnesses you should know about. One is FBI agent Karen Lowe who tested hairs from the trunk of Casey’s car. One hair had root bands like that from a dead person; it was similar to the hair from Caylee’s brush. There hasn’t been a big deal made from this, but I think it is. I mean you have all these hairs and they belong to Casey. All but one. This is Caylee’s hair. She was in the trunk. I have heard some big time attorneys on TV swear that this case will be reversed on appeal because Casey wasn’t read Miranda at Universal. Personally, I’m not buyin’ it. I don’t think Judge Perry would let that happen. The defense attorneys filed a motion complaining that Casey wasn’t read her rights, yet was held in custody. Far as I know, she agreed to talk with Detective Melich. Yeah, the questions sound really harsh. It does sound like an interrogation, but this is how it works. I have watched this many times for real, and it gets a lot worse than this if you’re actually under arrest. Especially if the police are trying to find a missing child. It is 6:30am Friday and I just heard on the news that Casey Anthony is still sick, might not make it to court today. She got sick yesterday and court shut down early. What do think about all that? I will tell you Monday or Tuesday what I think, also why Brother Lee testified about the kidnap story. David is trying – doing so-so. Center at 9:30 today for results. This entry was posted in Crime and tagged Casey Anthony, Caylee Anthony homicide, John Bradley, jury, Nancy Grace, Orlando Florida, Sandra Osborne. Bookmark the permalink.